Lemon balm is an easy-to-grow but often overlooked plant that's hugely useful in the kitchen. Lemon balm exudes a strong lemon scent when the leaves and stems are crushed which makes it perfect for a variety of sweet and savoury recipes, from fruit salads and herb butters, to salads and sorbets. 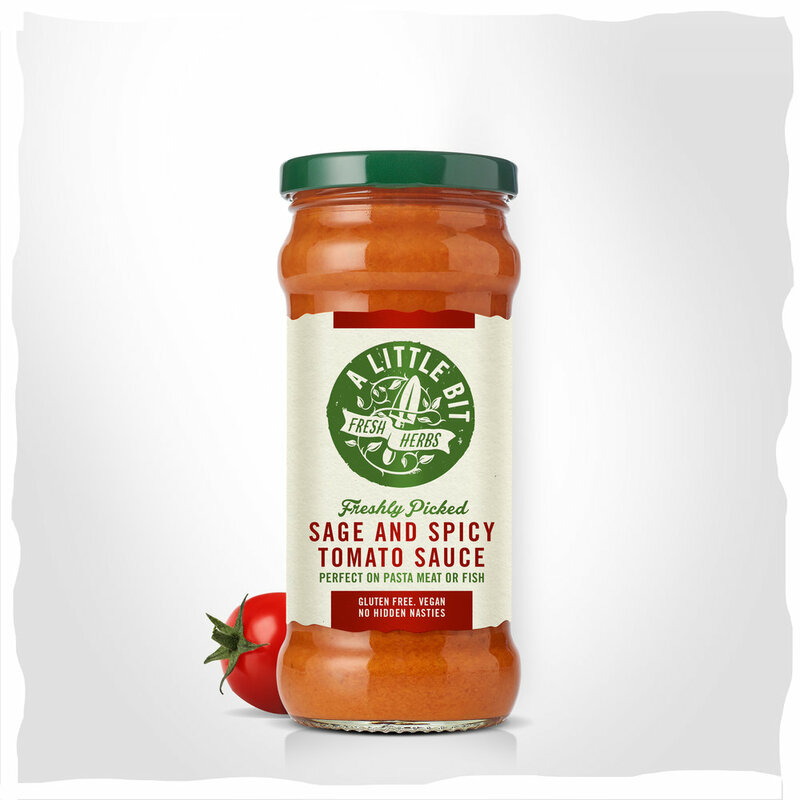 Its subtle flavour is perfect for sauces and marinades for fish. 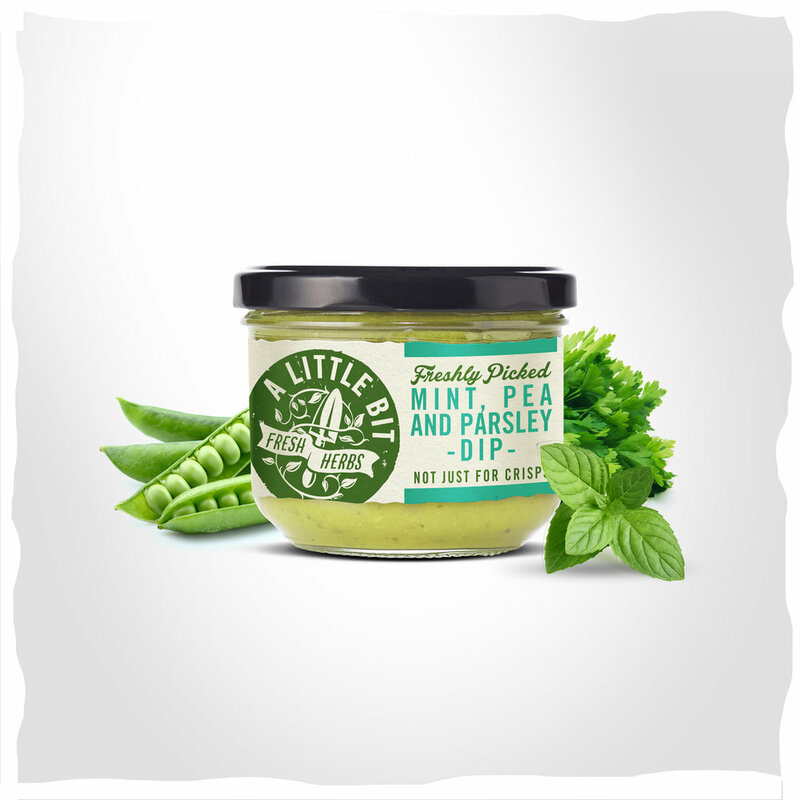 It also combines well with many other fresh herbs including chervil, thyme, and parsley. 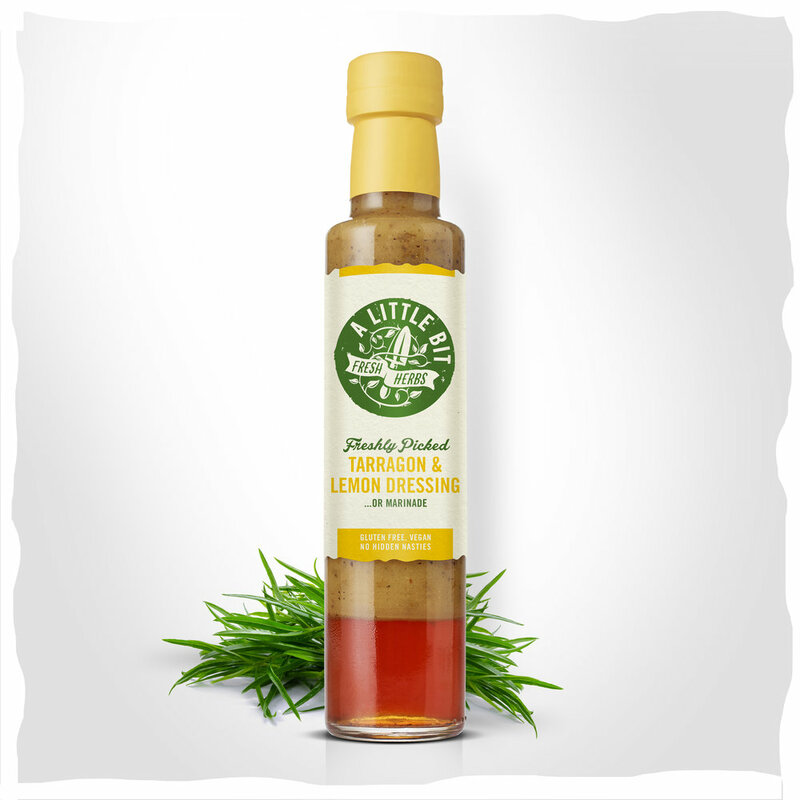 We personally love to combine lemon balm with olive oil and garlic to use as a baste for fish, chicken, and vegetables. As a member of the mint family, lemon balm is a durable perennial that should last in your garden indefinitely. It's incredibly easy to grow - a few springs in a glass will easily sprout roots that you can then plant out in your garden. Ideally, you should plant lemon balm in a sunny spot with moist, well-drained soil. That said, lemon balm is highly tolerant to adverse conditions, including drought. It will grow to a bush about 18 inches around. Like mint, it grows vigorously so can be invasive, so plant it where it can be contained. The sky's the limit with lemon balm and you can use it in any dish that would benefit from a lemony kick. 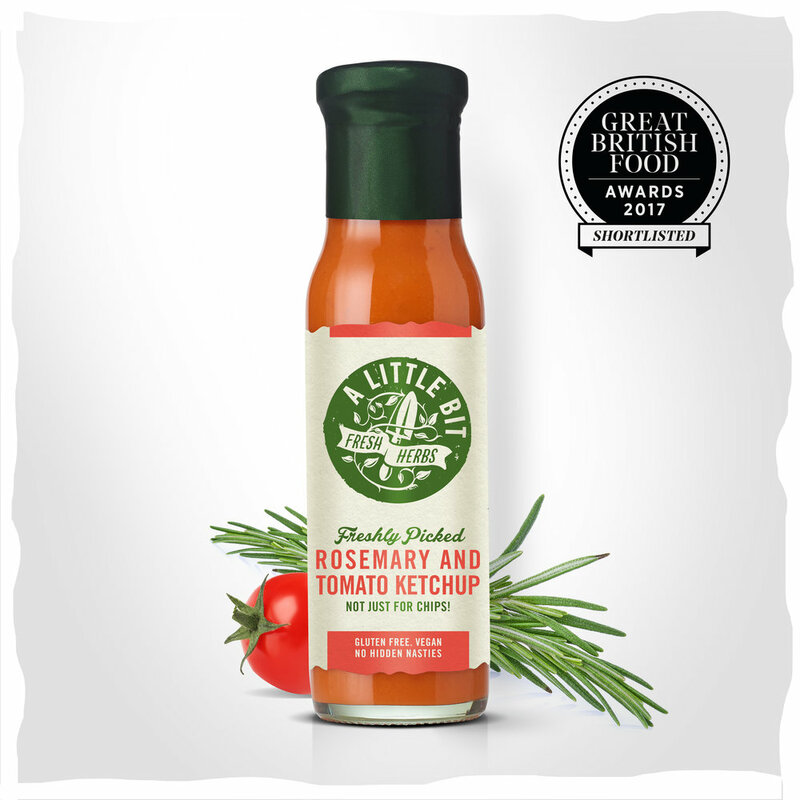 Try adding it to salads, marinades, and stuffing. Combine it with other herbs to make a pesto. Whatever you do, always add lemon balm at the end of cooking or the heat will destroy the flavour. We love the combination of asparagus and lemon balm. Try our recipe for Asparagus with Lemon Balm Butter.